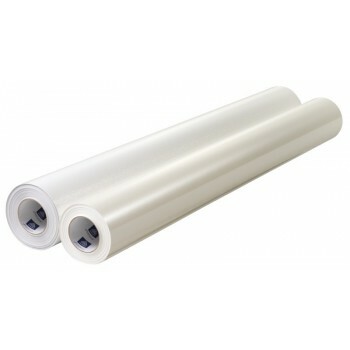 ProGard2 Laminating Film is designed for ultra-low cost, short-term applications. This clear PVC protects printed graphics from UV fading and abrasion, ensuring durable colour and clarity. 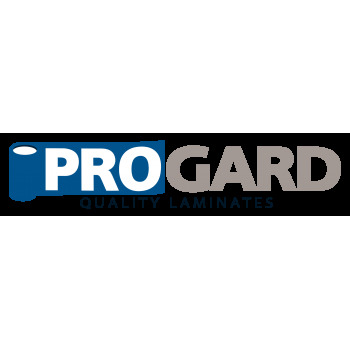 ProGard2 Laminating Film is ideal for indoor or limited-time outdoor promotions, POP displays, exhibits, shows, and general signage. Pairs well with ProPrint Economy Print Media. Recom. 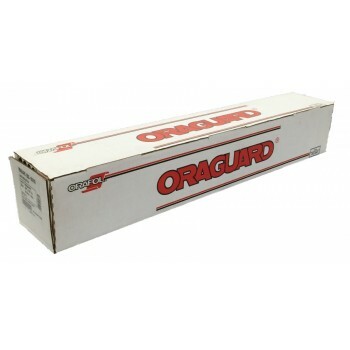 Applications Indoor or short-term outdoor POP displays, promotions, exhibitions, advertising, and general signage.